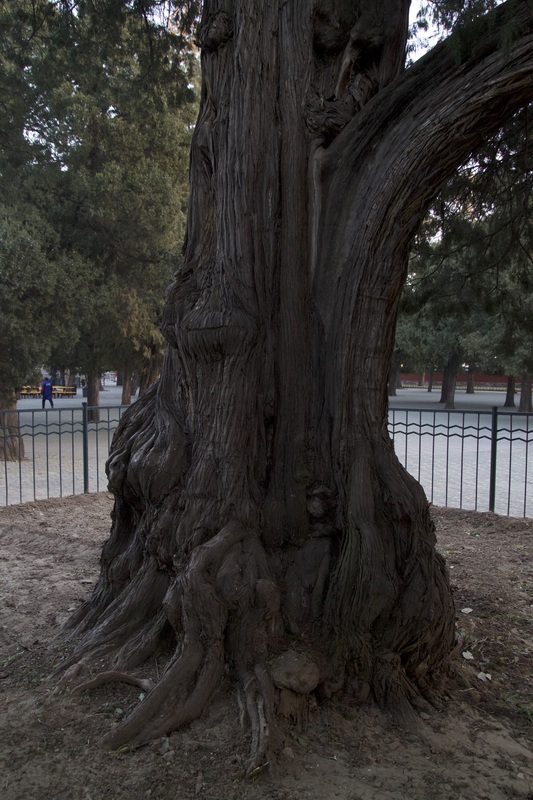 Scene at the Temple of Heaven in Beijing. December 8, 2017. Photograph by Carrie Hertz.